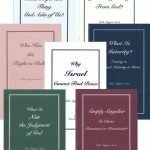 Home » Products » Little Nuggets – What Is God’s Purpose For Life? 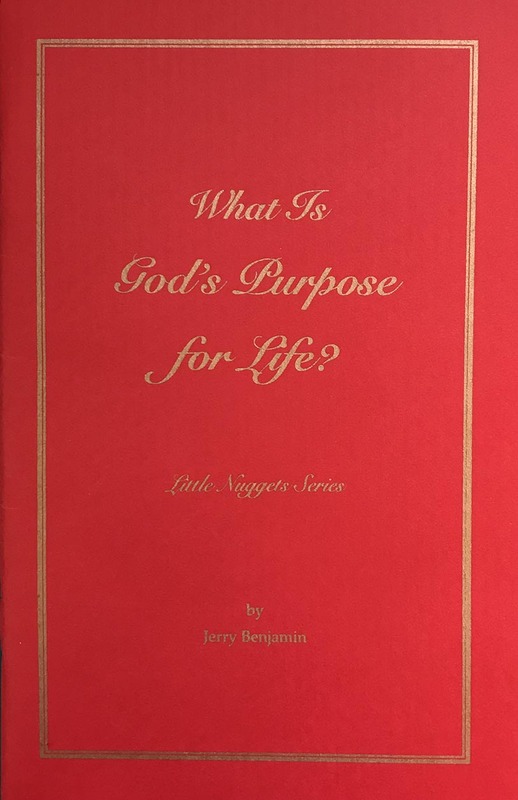 Little Nuggets – What Is God’s Purpose For Life? What is God’s purpose for life? The Word of God distinctly declares that we have been created in the image of God for the express design of intimate fellowship with the Person of God. God wants us in a living relationship with Himself. God did not create us for what we can do for Him, on the contrary, to be with Him. God did not create us because He needs us, instead, it is because He loves us. 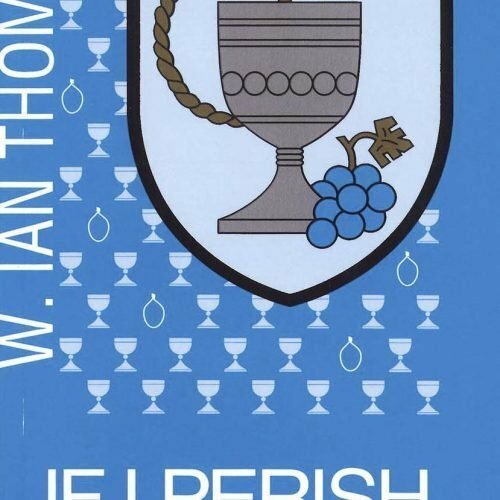 God did not create us to serve Him, more precisely, to know Him. God did not create us for what He can get from us, but rather, Who He can give to us – Himself. 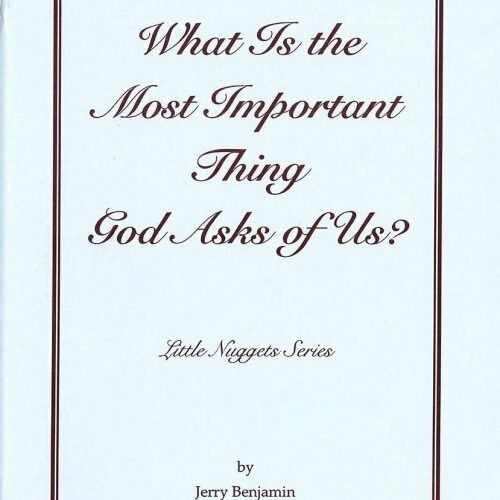 This is the Eighth Book of the ‘Little Nuggets’ series by Dr. Jerry Benjamin. 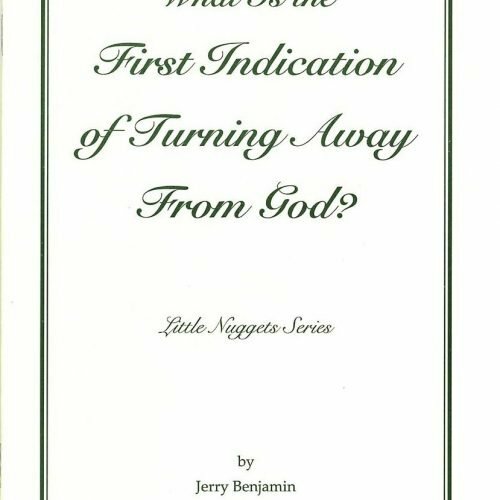 Little Nuggets – What Is The First Indication Of Turning Away From God? Little Nuggets – What is the Most Important Thing God Asks of Us? 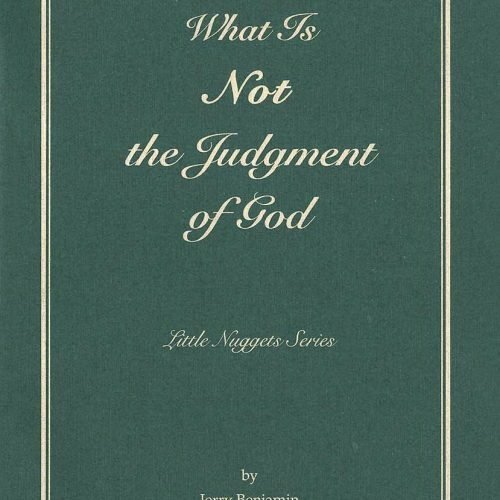 Little Nuggets – What Is Not The Judgment Of God?